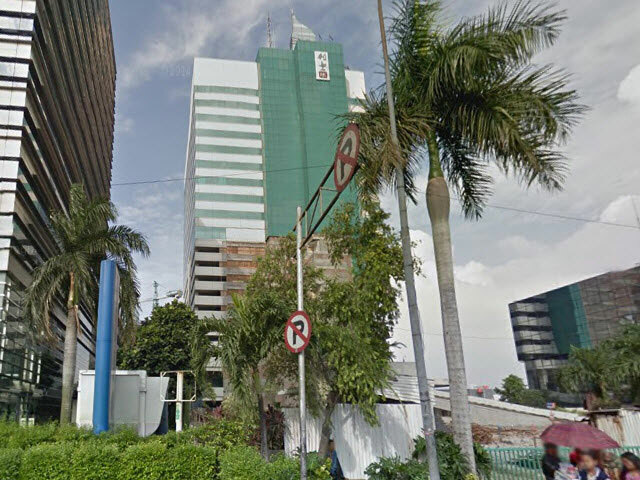 Menara Supra Office Space For Rent - Menara Supra is an office building located at Jalan S. Parman, Palmerah, West Jakarta. Established in 1989 and still in a good condition and have good popularity until now. This building rent office space with a competitive price and could be an interesting option for those who want an office space around West Jakarta areas. 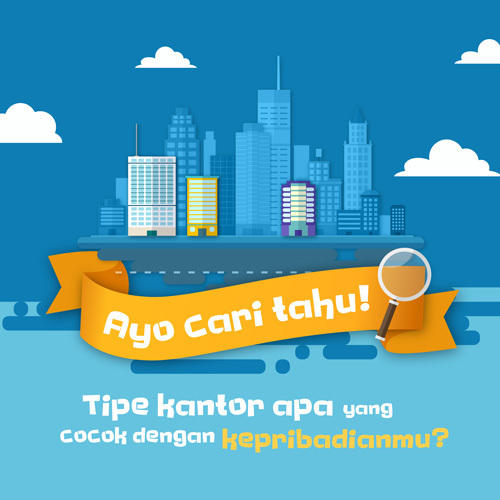 This location is very easy to reach from any location in Jakarta. You can either use transjakarta, city busses, or even cab. Moreover this area is very strategic because it is close to jalan tol dalam kota Jakarta so that the access from and to this area became easier. Menara Supra has 11 floors and each floor equipped with security facilities such as sprinkler, heat detector, smoke detector, and hydrant. Other than that this building has toilets with highly maintained so as to provide comfort for both employee and guest.